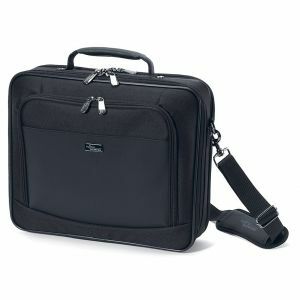 Carry and protect your Netbook in style with this Targus Netbook Carry Case. 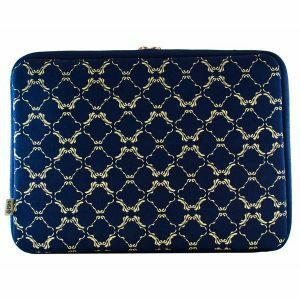 This fashionable and functional carrying case has been designed specifically for your Netbook. 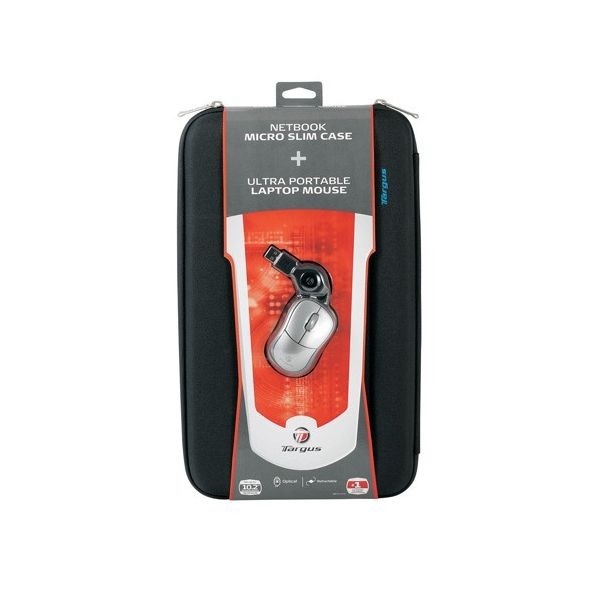 This case combines style and durability ideal for travel. 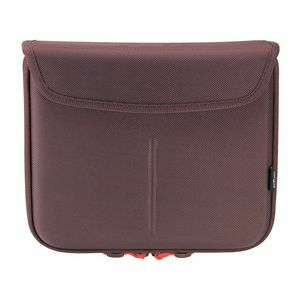 With a front compartment that has pen loops - this will keep you organised! 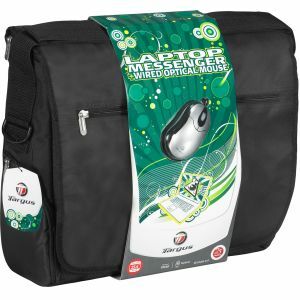 This Netbook case comes with its own Targus stylish mouse that is perfect for home/office and travel use! Never get your cable tangled again on the move with it's retractable wired USB cable! 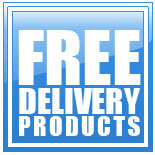 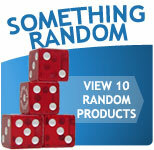 This bundle is all you need for your Netbook! 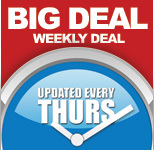 Targus BEU3112-01P 10.2 inch Netbook Micro Slim Case & Retractable Optical Mouse Bundle?